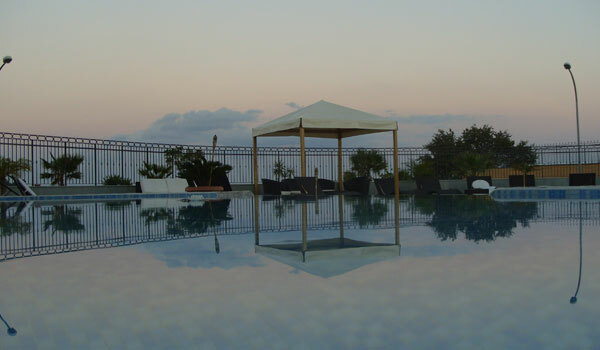 In Cantanzaro Lido, the Grand Hotel Paradiso is situated on a small promontory, not far from the Roccelletta beach and from the characteristic Copanello Cove. 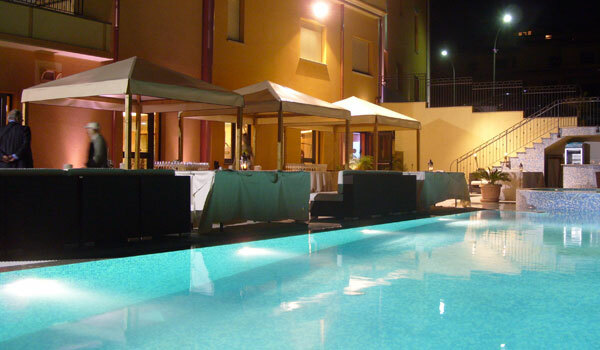 Equipped with an ample garden and an external swimming pool with gazebos, cafès and restaurants, the Hotel provides: a fully equipped Spa and a Beauty Centre; a Restaurant with a view over the Golf of Squillace; 3 meetings rooms, of which one is capable of holding up to 180 people and exclusive services for meetings and ceremonies. 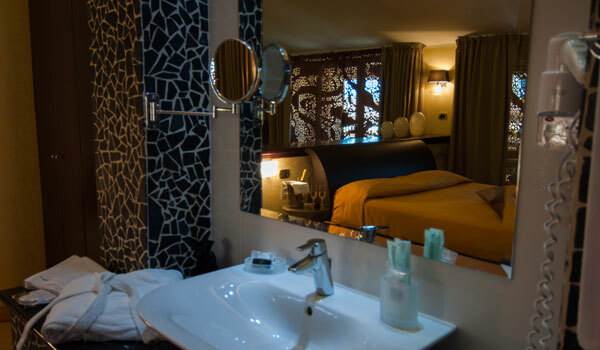 Just a short walk away from the hotel is 2 kms of seafront promenade with: restaurants; cafès; shops and pubs- which all come to life in the summer season with music, art, colors and scents of typical, local products- all with a rich and marvelous story to tell. 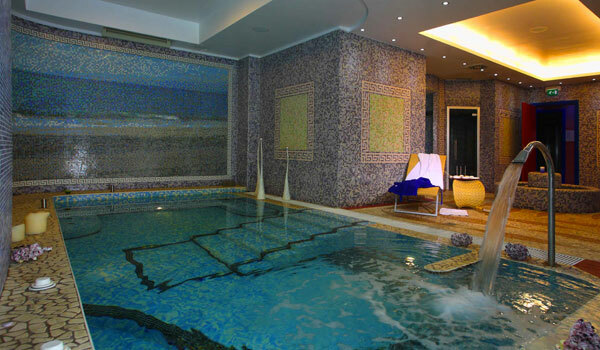 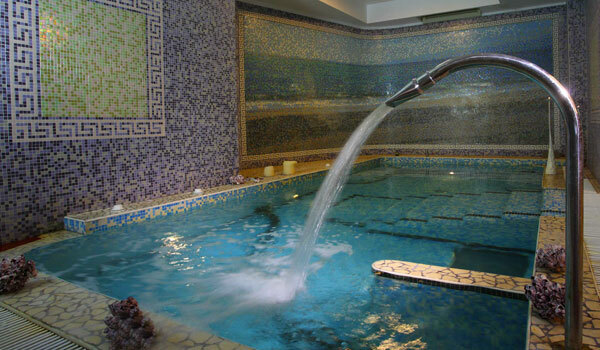 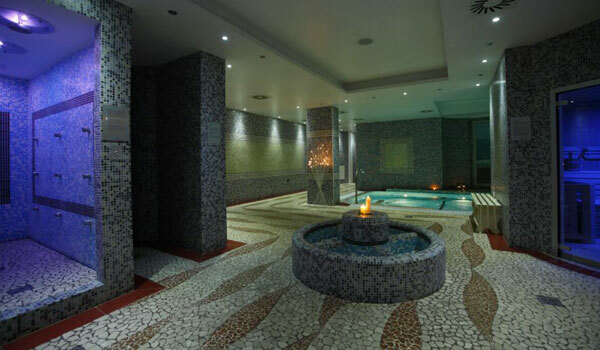 The Spa programme at the Grand Hotel Paradiso includes: a hydromassage bath, emotional showers, Kneipp course, an aromatic Turkish Bath, biosauna and relaxation zone. 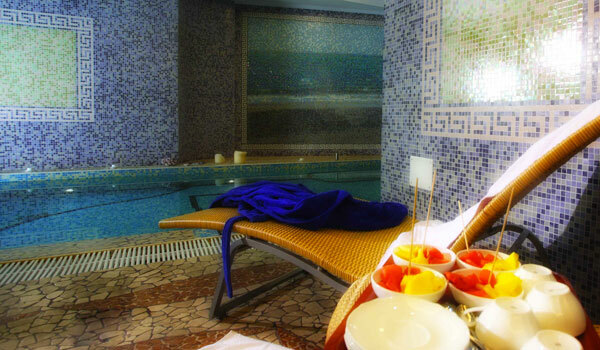 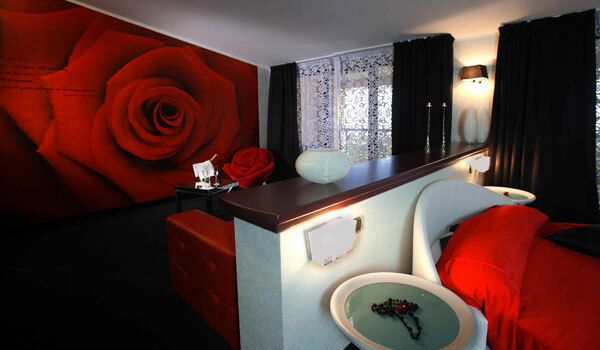 The Beauty Center provides: 12 cabins (of which one is dedicated to couples' massages) in which to pamper yourself with facial or body massages and treatments. 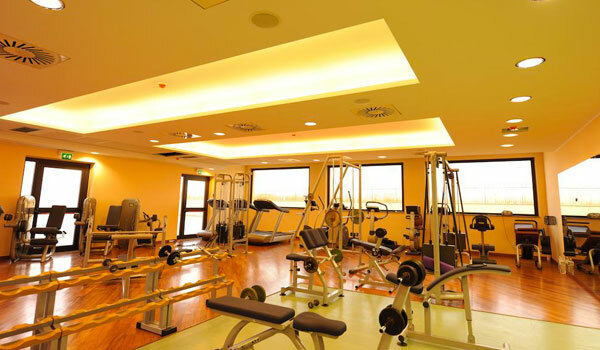 A fully-equipped gym is also present in the hotel, serving the physical and mental well-being of its guests. 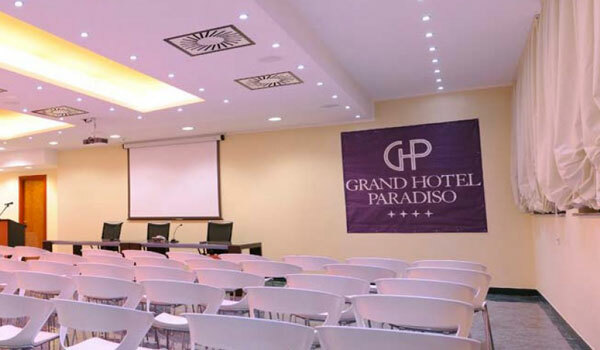 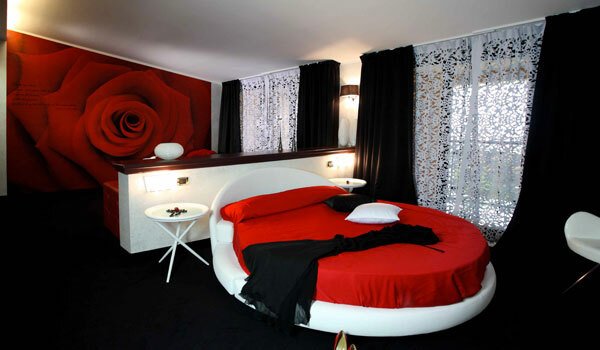 Grand Hotel Paradiso provides 71 rooms: Single, Classic, Superior (with balcony and sea views) and Suite. 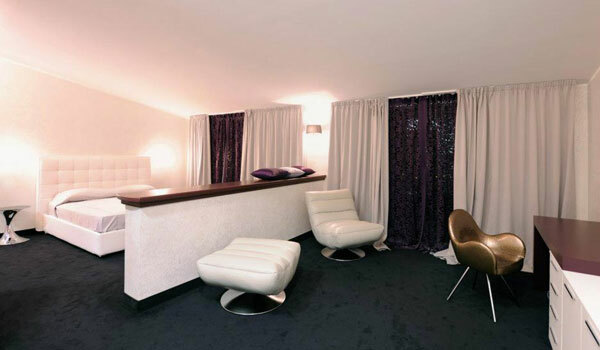 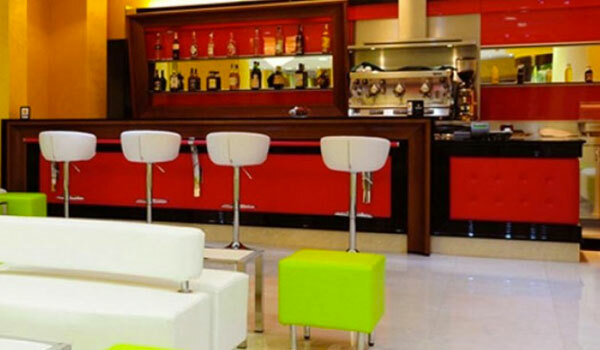 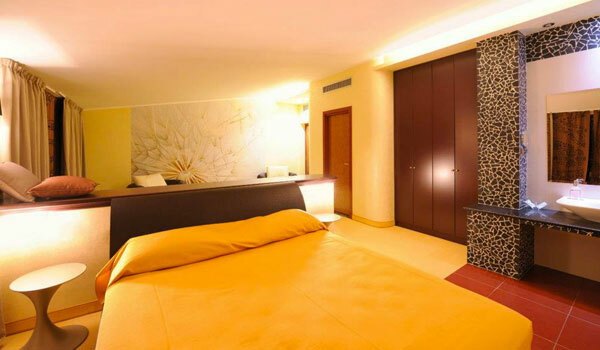 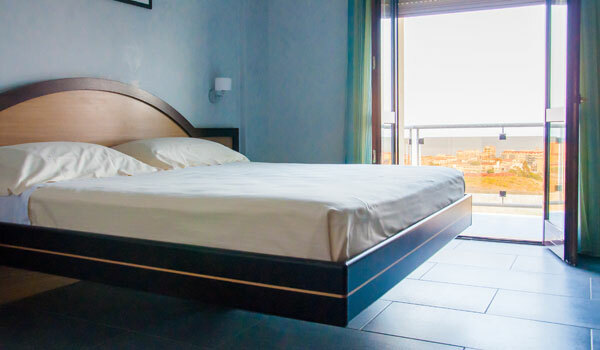 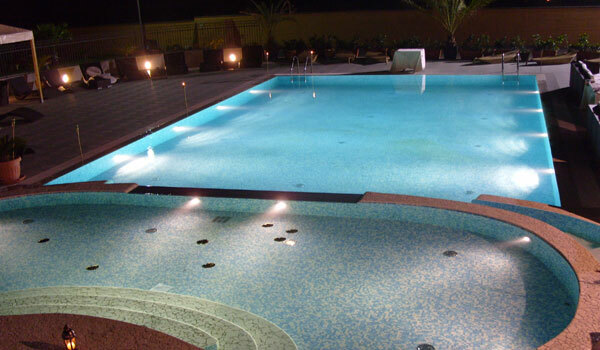 All rooms have: AC, Satellite TV, a minibar, a safe and Wi-Fi. 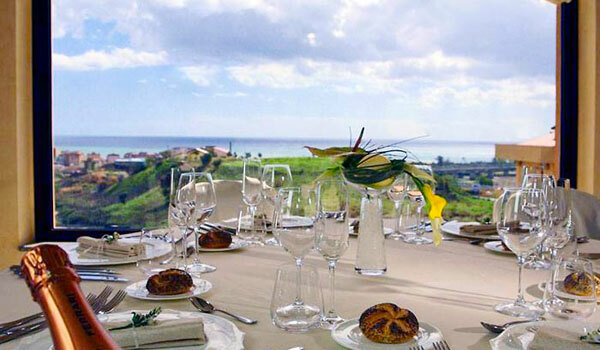 At the L'artiste Restaurant in Grand Hotel Paradiso, guests can try some of the best, local, Calabrian dishes as well as Mediterranean food- combined with renown Italian and local wines. 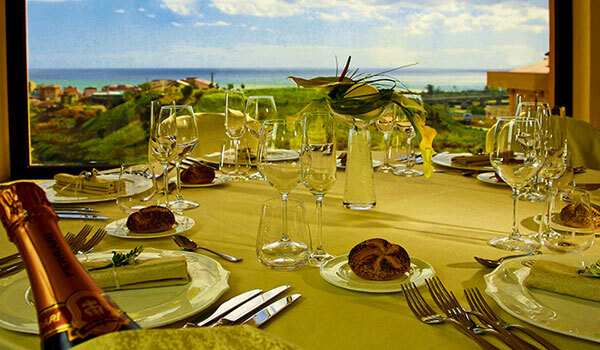 All of this whilst enjoying a view over the Golf of Squillace through large, panoramic windows. 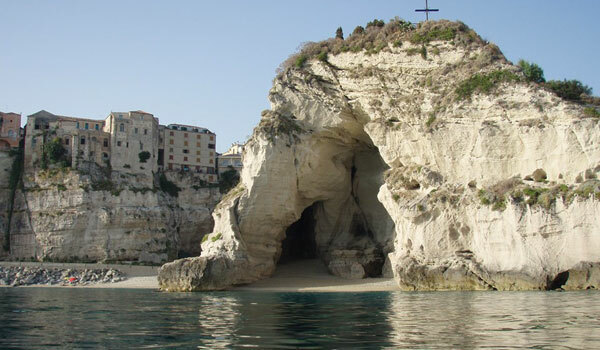 Among the most admired and visited places in the immediate area surrounding Catanzaro, is the splendid Tropea; rich of churches and situated on the spur of a rock, overlooking the sea. 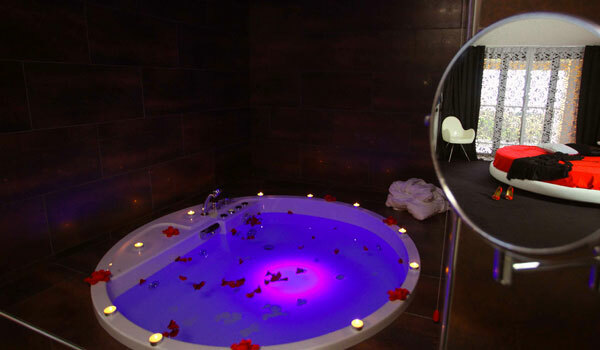 An unmissable visit here is the cathedral; dating back to the 11th century and rich of artwork, there are also food tasting sessions, with products found in the local territory such as the red onion. 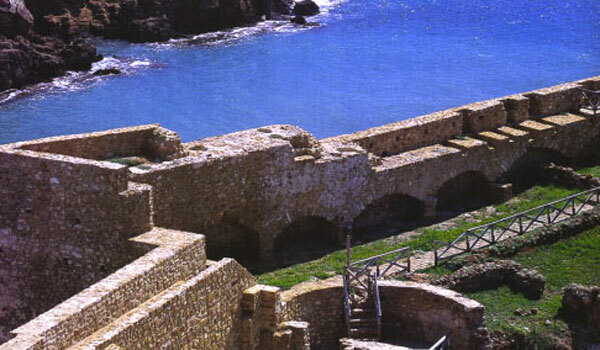 For lovers of archeology, excursion opportunities are countless here: among many, one to do is the Archeological Park in Scolacium, in Roccelletta di Borgia, where inside lies the Museum of Frantoio. 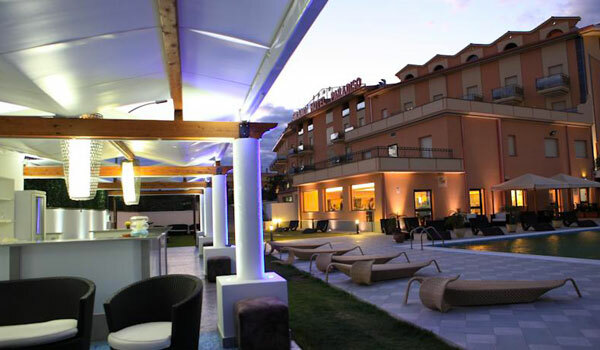 In Catanzaro, art lovers will want to visit the memorial house of Mimmo Rotella as well as MARCA- the Museum of Modern and Contemporary Art, not to mention, the San Giovanni Monument Complex. 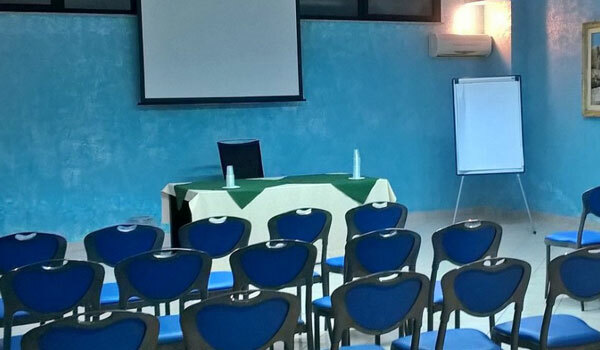 Moving from art lovers to nature lovers: a real feast for the eyes and the for mind is represented at the Park of Mediterranean Biodiversity- an area of greenery extended over 60 hectres of land in Catanzaro. 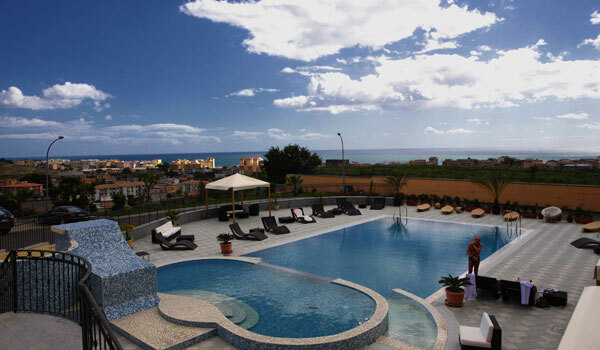 Ski enthusiasts will appreciate the Sila Fuiabesca, with its snowy slopes and a priceless view of the sea.